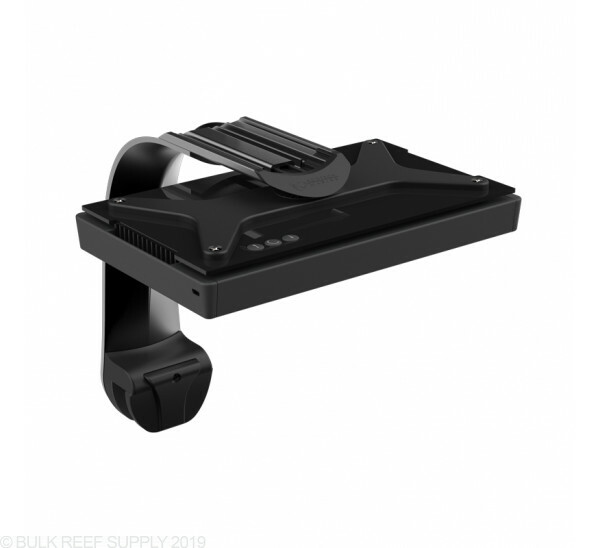 Easily mount your Radion XR30 directly to your standard or rimless tank with the EcoTech Marine XR30 RMS. Not everyone can hang the EcoTech Radion from their ceiling. 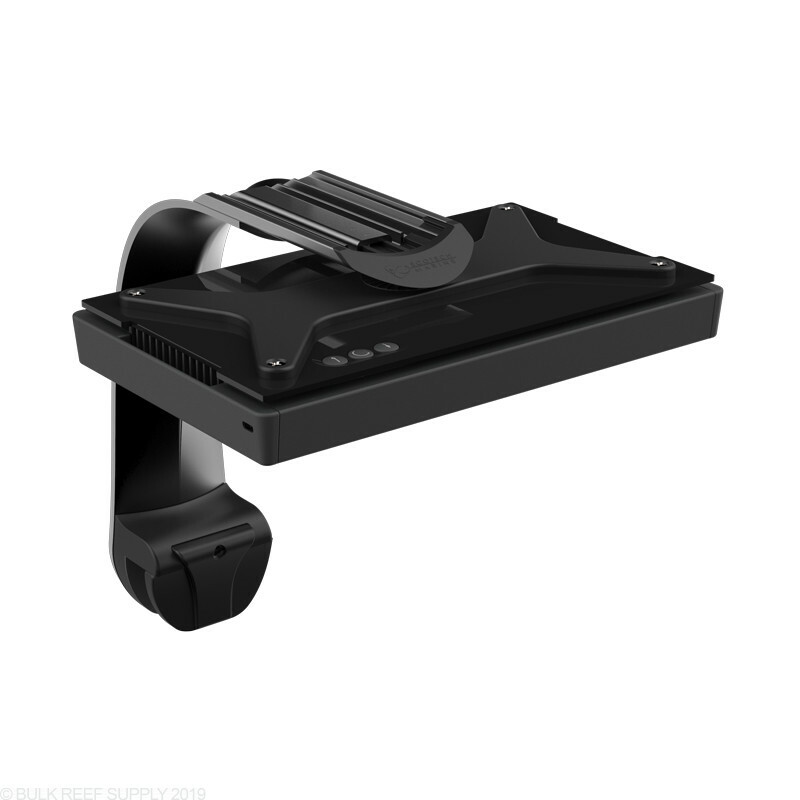 For this reason, EcoTech thoughtfully created the RMS or Radion Mounting System for a easy to install and secure mounting system for the XR15 lighting fixture. Clearance needed above RMS: 12"